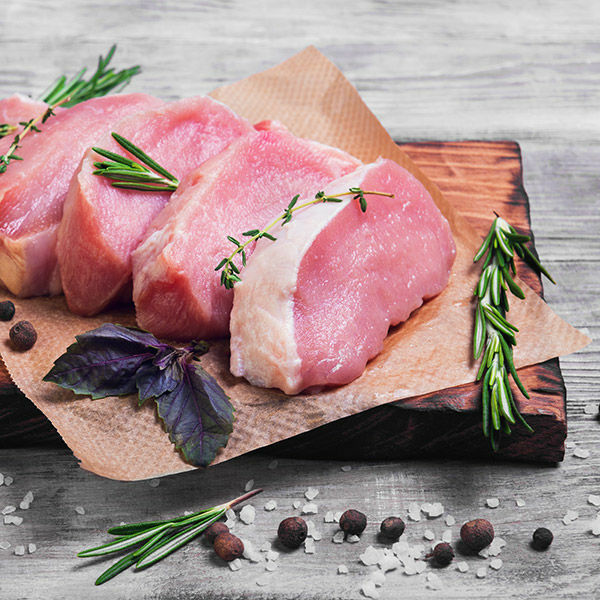 This product series of our “Farm” is characterized by our ability to produce meat products with particular flexibility in the raw materials, the weight, the packaging and the cost of the produce. Our pioneering technological equipment, combined with our excellent know-how, allows us to design products that fully meet all our customer demands. 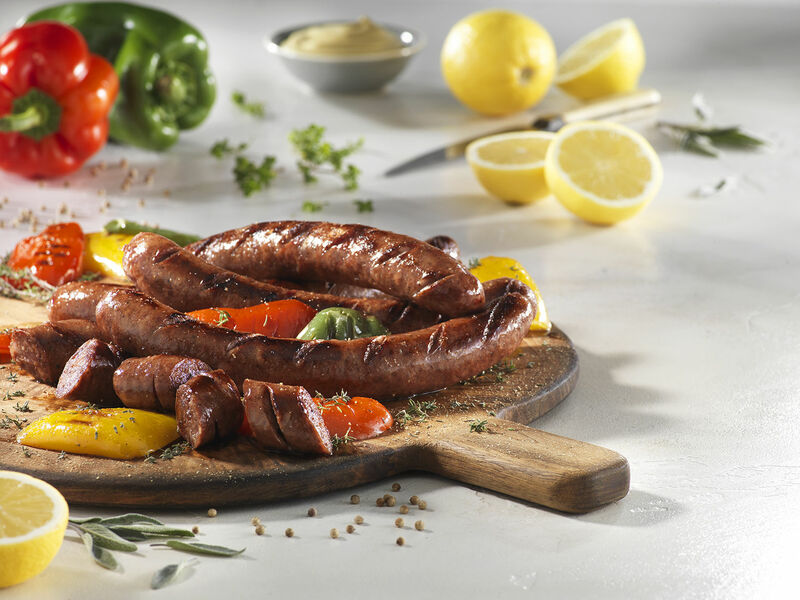 We always select the best meats, we set off their taste by adding selected spices and achieve the ideal combination. These are products based on meat and not by-products of meat. Our primary target is creating high-quality products, while maintaining the high quality characteristics of the ingredients they are made from.